T.I. 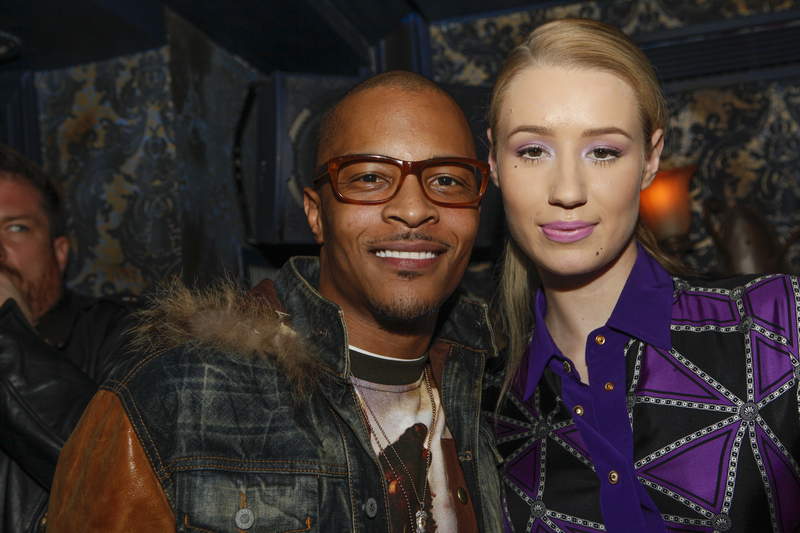 has apparently had enough of his artist Iggy Azalea ranting on social media. T.I. stated, “I think she should focus on what got her here. That’s her music, her performing, and continue to just present her talents to the world.” When asked by TMZ if Iggy should have aired out her issues with the shoe brand. This came after Iggy Azalea’s rant on Twitter about a promotional campaign she was a part of for the company Steve Madden. In so many words she basically expressed her frustration with the finished product using words like disgusting to emphasize her point .